A man in Badoc, Ilocos Norte got ecstatic when he won five sheep from a raffle recently. He became more delighted after finding out that two of them were actually pregnant. But the surprise did not stop there for Nestor Aganon, who didn't have any experience on raising sheep before winning the raffle. A few months later, one of the ewes gave birth to a lamb with an unusually huge eye in the middle of its face, leaving Aganon speechless. The farmer is now hoping that the cyclops lamb will bring him more luck. Aganon said he has no plans of selling his new-found lucky charm. According to experts, genetic problems or toxins cause such birth defect in animals medically referred to as cyclopia, which occurs when the brain doesn't divide into two lobes early in the pregnancy. 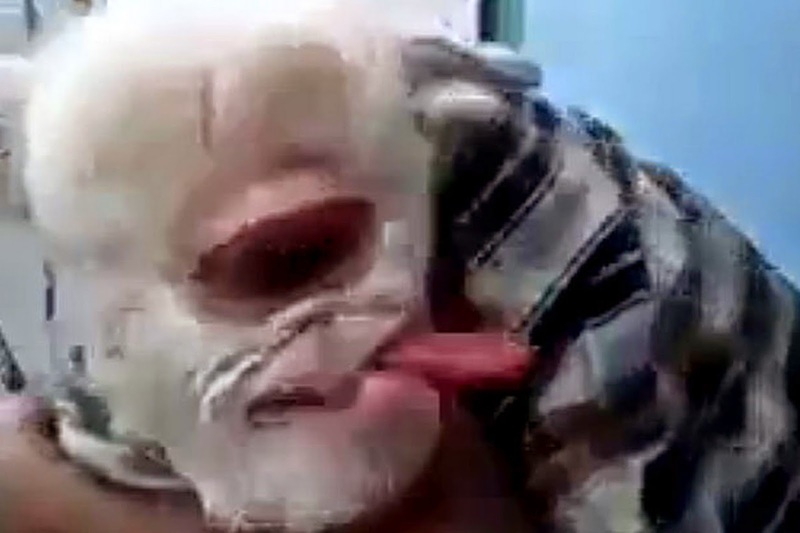 Check out below a video of a one-eyed lamb born earlier this year in Turkey.